(1 each/unit) This is a brass body nickel plated finish, gold plated center, Commercial Grade and Quality. 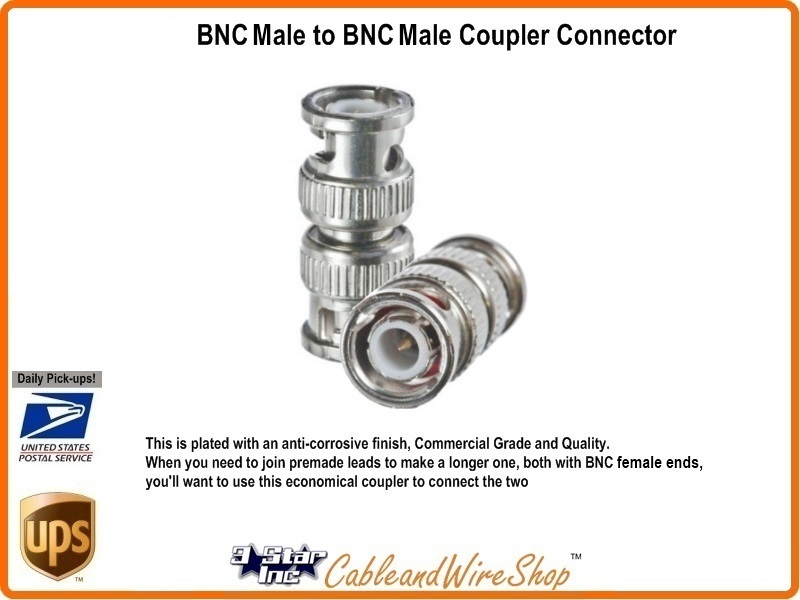 When you need to join premade leads both with BNC female connectors, you'll want to use this economical coupler to connect the two. Note: Technicians will use this transition accomodate several Feeds to Test Equipment Leads or split Commercial Video source signal to distribute to more than one modulator or Scope.